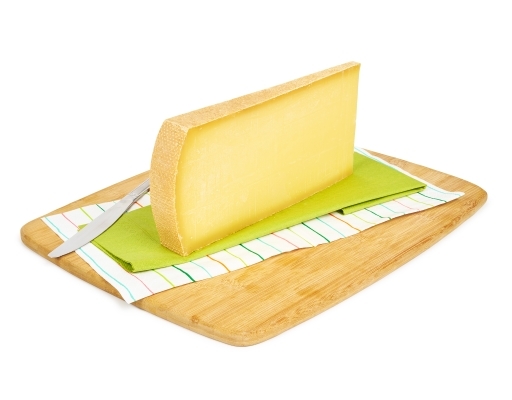 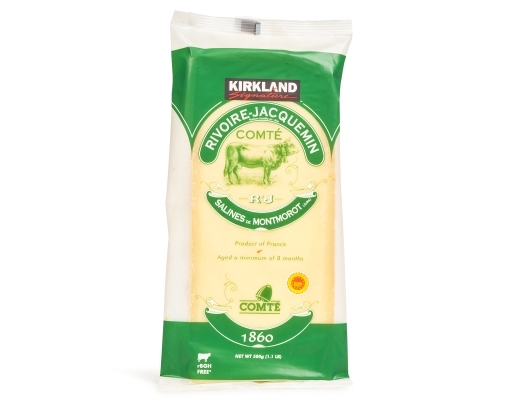 Comté is the largest small-batch cheese made in France. 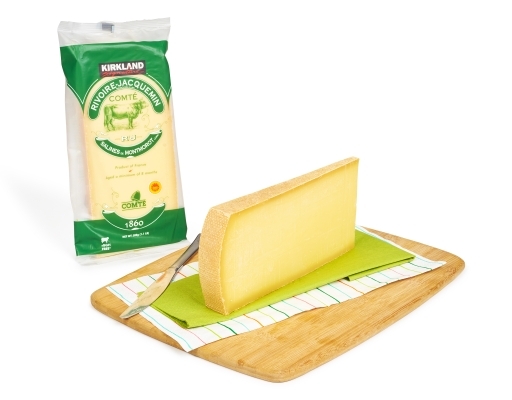 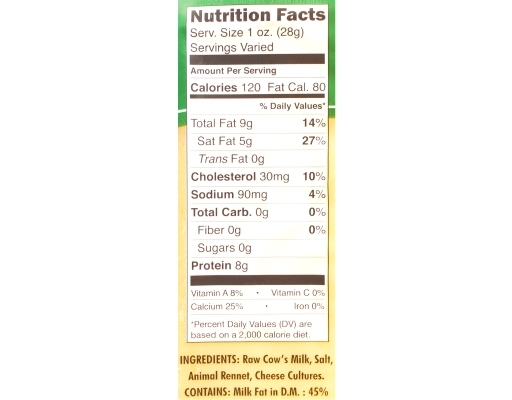 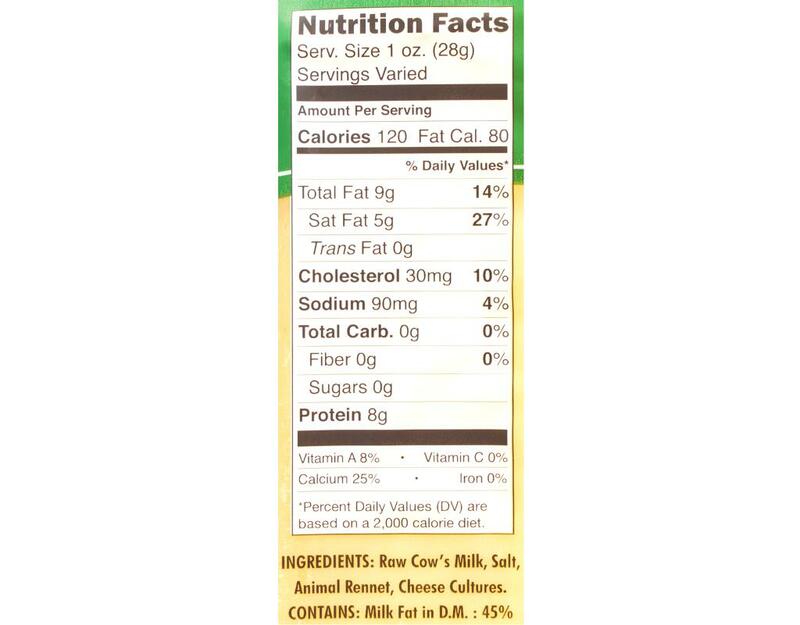 It is aged at a minimum of 8 months, with milk from cows that are rBGH Free. Perfect for a French onion soup or grilled cheese. 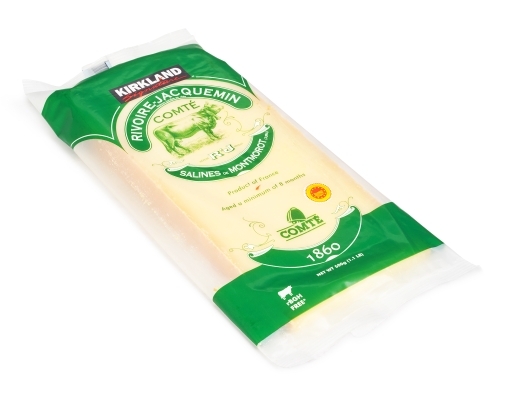 Raw Cow's Milk, Salt, Animal Rennet, Cheese Cultures.